ALICE: How to foster prosociality in high school students? 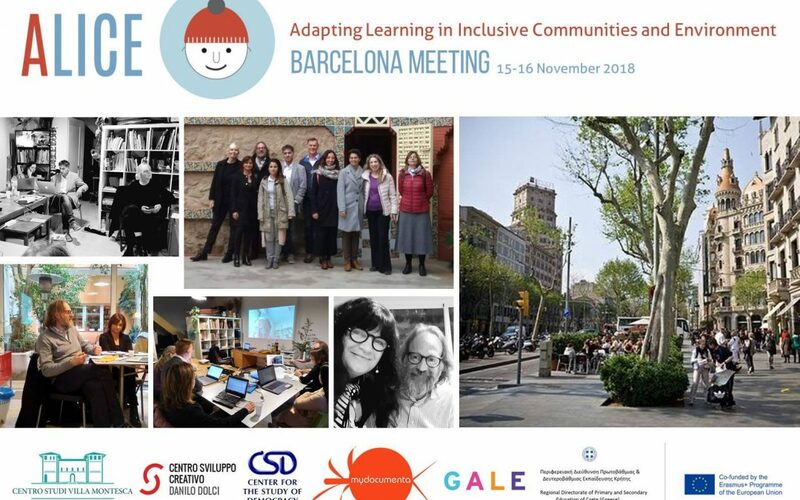 he II meeting of the ALICE project was held in Barcelona on November 15th and 16th. The partners met up in order to assess the work done so far and to discuss about the next steps of the project. We presented No Hate Speech Movement to promote freedom of expression online by providing a safe space for people to express themselves free from fear of hate speech. On the 29th of October, the CSC Danilo Dolci organized the Multiplier Event in Alcamo. The event, hosted by I.T.E.I. G. Caruso High School involved around 40 participants among students and teachers of the 5th year of the high school to disseminate the results of the project. 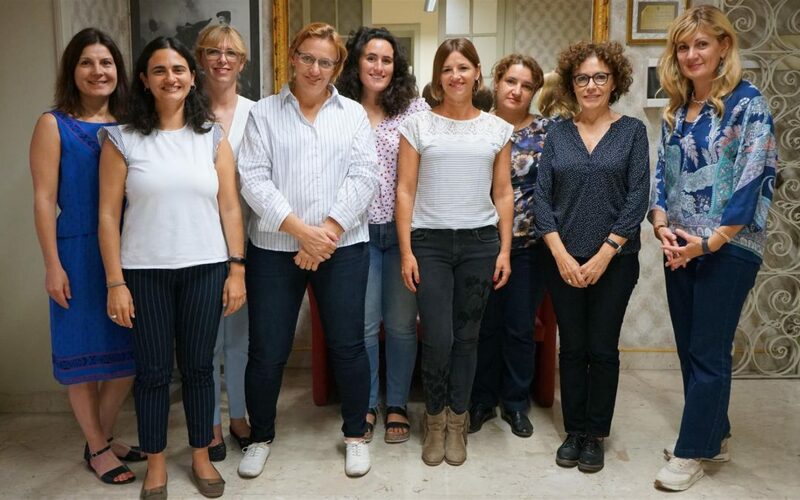 On October 2nd and 3rd, the GeNeus partners met in Palermo, to take stock of the activities thus far implemented and compare the different realities and experiences from the partnership’s countries.